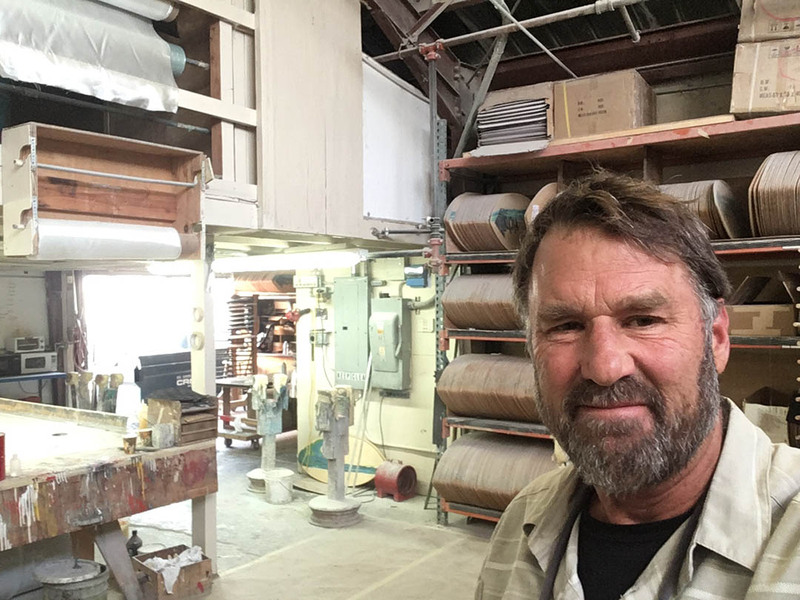 Victoria started as a skimboard company. When and where was Victoria founded? What was the initial motivation? We got started in 1976, in a studio apartment in North Laguna Beach, sold our first boards to Hobie Sports and we were off and gliding. The motivation was very simple and powerful. We knew it was fun and not that many people were doing it the way we were. The door was open … here was a liquid skate ramp, right on the shore, and all you needed was a skimboard. Originating in Laguna Beach, how did Victoria get involved with the idea of making wake surfboards? Wake surfboards were around a long time before we got into production. We helped Inland Surfer with some designs for a couple years, and our counterpart on the East Coast, Zap Skimboards, was showing it to be quite a good market. It is as if all those years of evolution of shape, size, thickness and construction were absolutely perfect for the wake surfing application. What does a typical day look like at Victoria? Typically I get up at 5 am to prepare for the day. The crew gets into the shop and starts working at 6 am, because they all have to work two jobs around here to support any kind of family at all. Antonio begins by cutting off the flanges of the boards molded yesterday and prepping them for the final steps. Upstairs “The Man”, Rodolfo, is getting the first tables ready for bagging, double- and triple-checking the details on each order sheet. Many board manufacturers take pride in being green or made in America. Is there anything specific that Victoria hangs their hat on? Think about it. We are bucking every trend for cheaper goods from offshore. We take huge pride in taking care of our employees, offering wages well above the minimum to keep them on board, ha, as talented artisans, so the boards we build are consistently excellent. We take huge pride in making them here in the U.S. I take a lot of satisfaction in the way we make them too. We basically pay double for our resin, so that it can be cured in a UV light box in just minutes instead of hours. This, and the way we mold the boards, reduces the release of styrene fumes by 90%. This is great for the planet. We don’t have to wear carbon filter masks because of this. We also take great pains to use every bit of the foam that we buy, we try to waste nothing. How long does it take to make a board from start to finish? 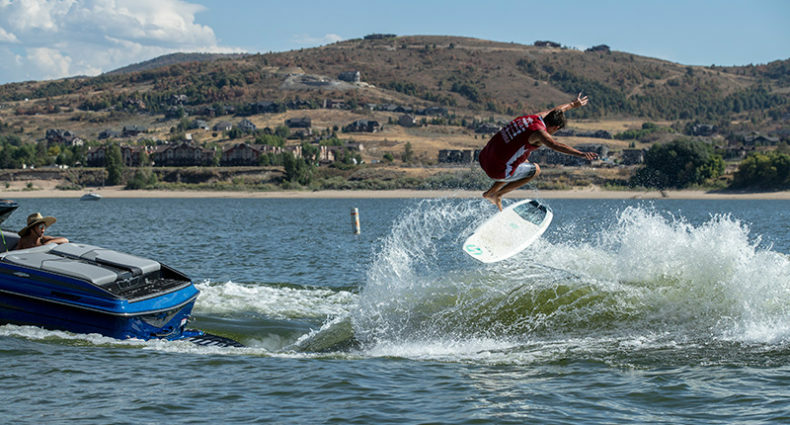 A foam core wakeboard has approximately 90 minutes of labor into it by the time it is done. Each step is only a few minutes, on up to 20 minutes for two guys to apply resin and vacuum bagging, which is the biggest step. Victoria has a handful of athletes with pro models. Do the athletes have input on their shape and design? How hands-on are they? Our pro riders are very hands-on. Every board we make for them has specific criteria, mostly centering around size and shape. 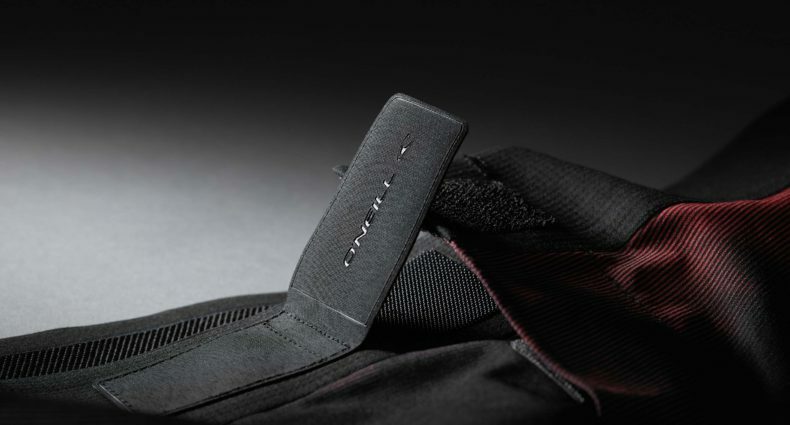 Rails, rocker, tail rocker, weight, and carbon or no carbon are pretty individualistic decisions for each rider. What is the main difference between a board made for skimboarding in the ocean and a board made for wakesurfing? Wake surfers don’t need as big a board as skimboarders. Going far is not an issue with wake. So a smaller board is fine. Other than a small fin, and full-deck traction (because the wax that skimboarders use is horrible for boat upholstery) the boards are identical in many ways to what a skimboarder would ride. Where can the readers purchase a Victoria wake surfboard? To buy our boards, please go online to our store, victoriawake.com, and hit the Shop menu. Second best way is to email us at info@victoriaskimboards.com. 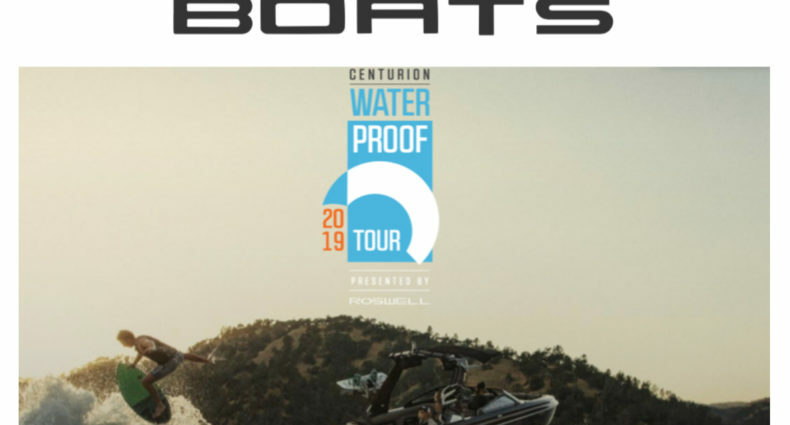 We can refer you to our team riders for specific technical questions about boats, wakes, rider weight, and skill levels that fit certain models better than others.